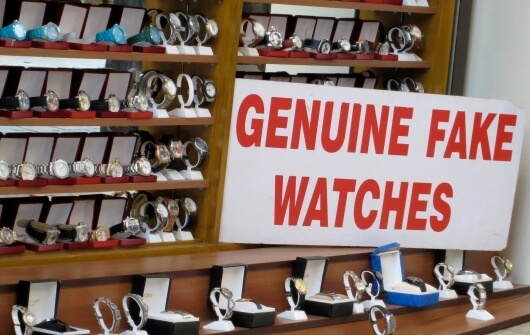 *This article was first published on June 23, 2015 as 6 Ways To Spot A Fake Watch, Even If You Don’t Know How To Spot A Fake Watch. Thank you for your comment, Sander. As luck would have it, we are currently working on something much more expansive on this topic. This particular post was meant more as a tongue-in-cheek story to get you giggling with a few morsels of truth added in. I think you will like the next story we post on this subject. Keep checking back!